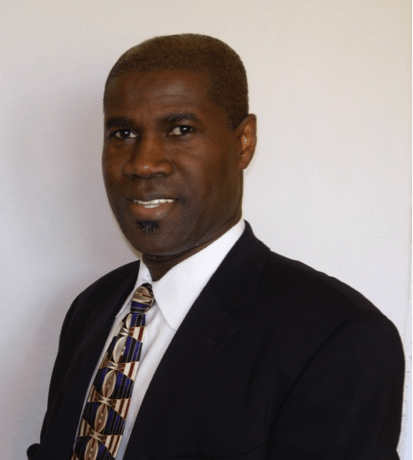 Kojo Benjamin Taylor, President of Sanford International Clinics-Africa joined the Educate Tanzania Board of Directors in 2011. Prior to his work with Sanford, Kojo was Founder and CEO of MicroClinics International. Prior to that Kojo was a senior executive with 22 years experience in leading and growing a broad range of companies, especially franchised organizations. In 1989 Kojo Taylor founded a technology services company and built that company into a $70 million franchised organization with 300 employees in 15 US cities. The company was later sold to ExecuTrain Corporation, a division of IDG Inc. (Publishers of “Books for Dummies”.) Under his leadership, the company he founded was twice recognized on the INC 500 listing as one of the fastest growing private companies in America. Metropolitan Economic Development Association (MEDA) distinguished Mr. Taylor as “Entrepreneur of the Year”. Mr. Taylor believes that unless a company’s existence somehow improves the lives of those at the base of the economic ladder in our society, its management should review the purpose for being. A native of Ghana, Kojo brings servant leadership to ETI, having been appointed by the governor to the Urban Initiative Board and having served on the boards of St. Cloud State University’s Business School, Minnesota Business Magazine, and the boards of 9 different corporations and nonprofits. He is a renowned speaker at conferences and has delivered commencement addresses at the University of St. Thomas and Harvard Business School.